The Richard Zimmerman Outstanding Young Credit Union Leader Memorial Award is presented to recognize the accomplishments of young people who have made significant contributions to the support and promotion of the credit union idea.  The recipient of the Award will be announced at the Kentucky Credit Union League’s Annual Meeting Banquet in October. The nominee must be A. Under age 35 as of date award is to be announced. B. A professional staff person or volunteer of a League-affiliated credit union at the time of nomination; and; C. Must have at least two years experience in Kentucky at the time of nomination. Any official or employee of a League-affiliated credit union may nominate any professional or volunteer of a League-affiliated credit union. Nominations of another may be made without regard to chapter boundaries. To make a nomination for the Richard Zimmerman Outstanding Young Credit Union Leader Memorial Award, complete the Nomination and Biographical Form with as much background data as can be obtained. If additional pages are necessary, please email them to Vicki Hall at vhall@kycul.org. A. Significant success in the development and expansion of member services to members of his/her own credit union. B. Significant efforts and success in maintaining and/or improving the financial fitness of his/her own credit union. C. Demonstrated ability to achieve effective and efficient results in the areas of management, supervision, staff and volunteer teamwork and motivation. II. Significant Accomplishments for the Movement - Recognizes a significant contribution on the chapter, state and/or national level. A. On the chapter level, this could be assuming a leadership role in the chapter or extraordinary efforts expended on behalf of the chapter. B. On the state level, this could be assuming a leadership role in the League or the Kentucky Credit Union Political Action Committees; or extraordinary efforts expended on behalf of the statewide credit union movement. C. On the national level, this could be assuming a leadership role in the Credit Union National Association, or other affiliated or nationally recognized organizations or extraordinary efforts expended on behalf of the organized credit union movement. III. Significant Personal Accomplishments - Recognizes a significant personal contribution to the credit union movement. This could be extraordinary public service, elected, appointed or volunteer, to state government, community or civic organizations; or significant professional development.